Cash for Gold Gardena, CA blows the competition out of the water on Gold, Silver, Platinum and Diamonds prices! We pay the highest cash for gold – guaranteed! Dan Goldman’s Cash for Gold 90247 buys and sells Gold in any condition or variety. If you are looking to sell Gold in Gardena, CA we ask you to check the market for Gold prices before you come to us. You will be surprised how high Dan Goldman’s Cash for Gold 90247 prices are compared to our competitors. Sell your gold to us and you have the liberty to choose the best cash offered for your gold. In the end, rest assured that you will be receiving the highest cash for your gold from us. It’s more convenient than ever to sell unwanted gold, silver, platinum and diamonds near Gardena, CA. 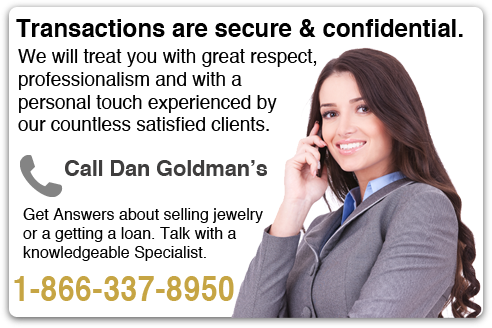 Dan Goldman’s Cash for Gold 90247 provides our clients incredible service. Dan Goldman’s Cash for Gold = excellence in the Gold trade industry in Gardena and Southern California. Gold buyer in Gardena, CA offering the most cash for your gold. The whole process is always done in front of you, from start to finish so we guarantee that you will get the most cash. There are several places that offer cash for Gold in Gardena, CA but when you deal with Dan Goldman’s Cash for Gold 90247 you will find out that you will get the most cash for your gold in Long Beach. We constantly update our buying prices to keep up with the dynamic pricing of gold in the market and when you deal with Dan Goldman’s Cash for Gold 90247 you will get the most cash for gold! You come in to our store with gold, you get out with the most cash. Dan Goldman’s Cash for Gold 90247 is a trusted gold buyer. We are Gold Coins and Silver Coins Dealer in Gardena, Ca. Gold coins, Silver coins, platinum coins of any kind like US Gold Eagles, Silver Eagles, Krugerrands, Pandas and US Platinum Eagles, to name a few are the ones that you can get the best deal when you decide to sell them to us. No person wants to part with their treasured valuables including jewelry, but sometimes it can’t be helped but to resort in selling your jewelry in order to stay afloat during these trying times. No amount of money can measure sentimental value of any jewelry. 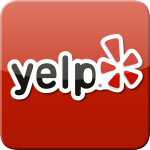 When you come to Dan Goldman’s Cash for Gold 90247 , rest assure that we will treat you with great respect, professionalism and personal touch experienced by our countless satisfied clients. Fine jewelry or quality estate jewelry, no other jewelry buyers in Gardena understands the value of one person’s jewelry more than Dan Goldman’s Cash for Gold 90247 . Sell your Jewelry to the Best Gold Buyer and Jewelry Buyer in Gardena, CA. We Pay More! Get cash for your unwanted, outdated, or broken gold jewelry today! Cash for Gold of Gardena will get you the money you need quickly and easily with little to no trouble for you. Gold is at a 30 year high and prices have never been better. If you are looking to sell gold, silver or Platinum, come in to our conveniently located cash for gold location and get cash for your gold in minutes! 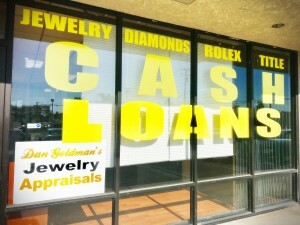 Sell Gold with confidence at our fully licensed and insured location in Gardena. Our friendly staff will test and weigh your gold and give you an estimate. 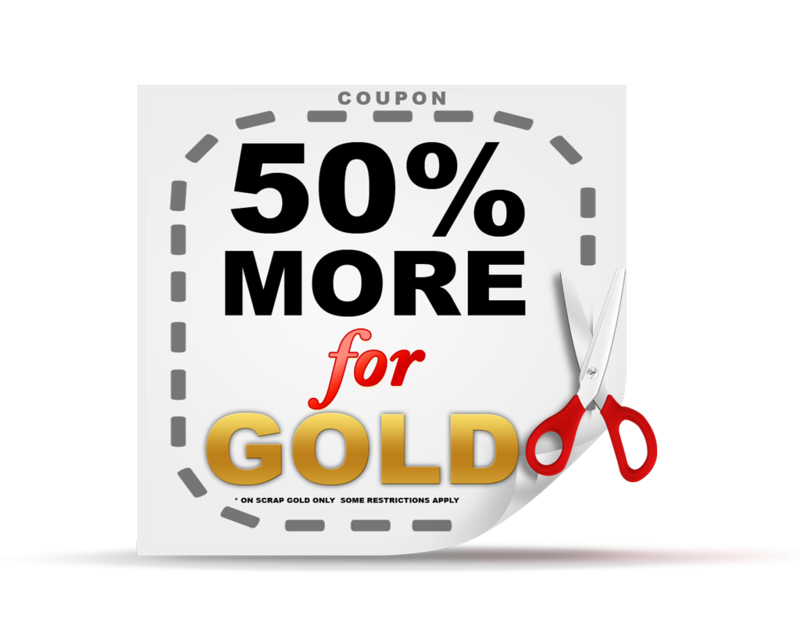 We guarantee the highest prices for your gold! Would you like to earn CASH instantly? Do you have any gold jewelry or silver to sell? At Dan Goldman’s CASH for GOLD 90247 we make it our mission to buy your gold and silver jewelry and precious metals at the highest prices! Turn your gold to cash instantly and easily. Dan Goldman’s CASH for GOLD 90247 is located in Lakewood and City of Pico Rivera and we buy gold and scrap precious metals from customers looking to make cash from gold, silver and platinum. Because we are a refinery we are able to buy your gold at a higher price per ounce than any other gold company! With over 20 years of industry experience, our family-owned and operated gold buying company, highly values customer Service, honesty and integrity to our customers. We know that selling gold can be confusing, especially when every block has a sign that says, Cash 4 Gold, but we are here to make the process of selling your gold smoother and more profitable. As premier buyers of gold, silver and platinum scrap metals, Dan Goldman’s CASH for GOLD 90247 our mission is to make sure you get the most cash out of your gold as possible. 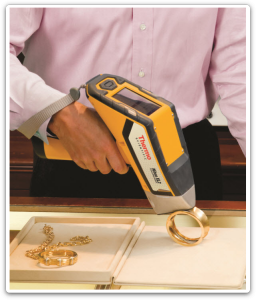 If you are in Southern California area, you can come by our stores and assay your gold with a state-of-the-art x-ray machine, so we can determine the exact weight and carat of your gold. This allows us to give you the most accurate amount of cash for your gold, silver and platinum and gives you an understanding of what you are selling. We also welcome customers selling unwanted or broken jewelry for cash from other areas around the country. Simply visit one of our secure locations. We buy gold & pay more than pawn shops. We buy gold in Gardena, CA With thousands customers served, Dan Goldman’s Cash for Gold 90247 is the premier cash for gold 90247 company in Gardena, CA. The Better Business Bureau has awarded Dan Goldman’s Cash for Gold 90247 with an A rating due to superior customer service and an excellent track record in selling gold and jewelry to Gardena, CA, the country. Dan Goldman’s Cash for Gold 90247 makes it easy to buy and sell gold in Gardena, CA, sell gold 90247 coins, sell gold jewelry 90247 Gardena, CA , or trade your cash for gold 90247 !